A biker was killed and his pillion rider was seriously injured when the two-wheeler they were riding met with an accident on Friday. The biker identified as Abdul Salam 65, son of Mangtullah Ganai, a resident of Malsoo, lost his balance and skidded off from footpath and fell down in river in Malsoo village of Bhaderwah, resulting in death of a biker and pillion rider identified as Mohd Amad 12, sn of Safder Hussain, a resident of Malsoo Bhaderwah. 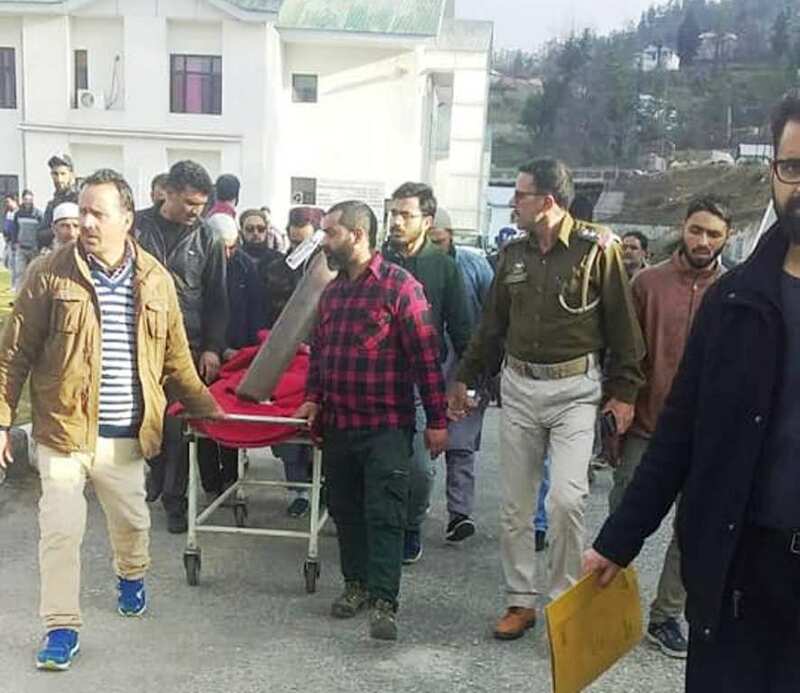 The injured person was later rushed to a nearby hospital where from he was reffered to GMC Jammu for the specialized treatment. Meanwhile, police have registered a case under FIR number 25/2019 u/s 279 337 and 304 A RPC, in this regard .